Say your birthday greetings with this T-shrit which is an ideal present for people who have a passion for bikes and for cycling. This is a premium quality T-shirt ethically made from 100% soft cotton. The T-shirt comes folded with a tissue insert in a clear bag. 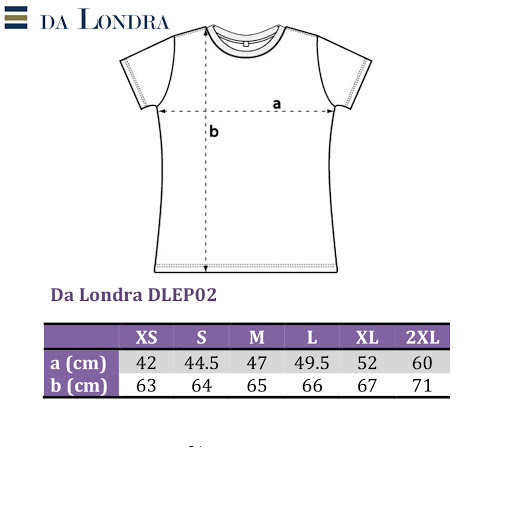 Also see our other Da Londra designs for T shirts with Sport Tops.